On March 7, 1983 — exactly 30 years ago today — New Order released its monumental single “Blue Monday,” cementing its full transition from the moody post-punk of Joy Division to club-ready synthpop. And, in the process, the band delivered what has, ever since, been bestowed with the crown of best-selling 12-inch single of all time. The song, for all its automation (it was designed to basically be played on autopilot), turned out to be something of a blank canvas for New Order, as the band, in the intervening years, has remixed it, re-released it and morphed it every which way while performing the song live. Still, “Blue Monday” always retains its signature elements: that stuttering drum machine, Peter Hook’s ominous, thudding bassline and Bernard Sumner’s deadpan lyrical delivery. 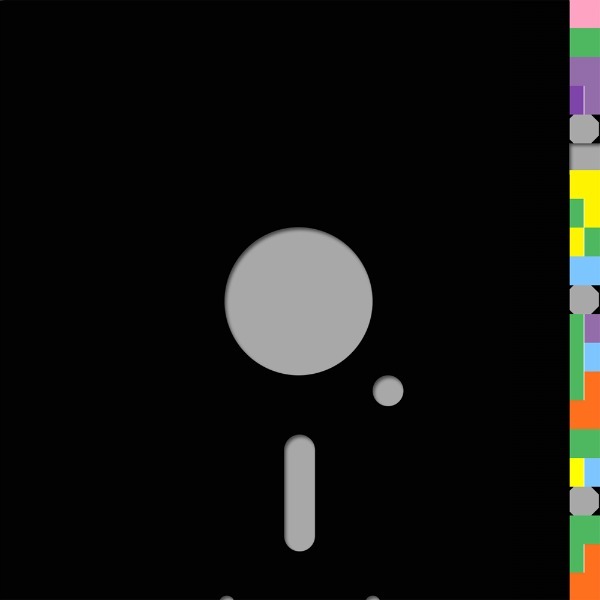 Below, we’ve traced the history of the song, from its original 12-inch version (that’s Peter Saville’s iconic floppy disk-inspired sleeve above) and accompanying music video up through early TV performances and concert airings in the late ’90s and early 2000s, ending with footage of the band — now sans Hook — playing the latest arrangement of the song onstage last fall in the U.K. Awesome summary of the greatest song ever! One of my all-time favorite bands, but one of the WORST live acts I have ever witnessed. Sad, but true. Absolutely agree. First time I got to see them was the Monsters of Alternative Rock tour they did around Technique, and P.I.L. absolutely stole the show right out from under them! depends on the show. I have many bootlegs and some are amazing, other are just OK. I only got to see them for Technique and that show was wonderful. This is not just a retro ’80s classic song….NOT that there is anything wrong with that, but this song is still relevant, still so unique and hip. LOVE it! I hope New Order are enjoying some champagne right now to celebrate 30 years! I have one of Hooky’s drumsticks from the Hammerstein video!!! Great memories!!!! good song and a great band, what more can you ask for.